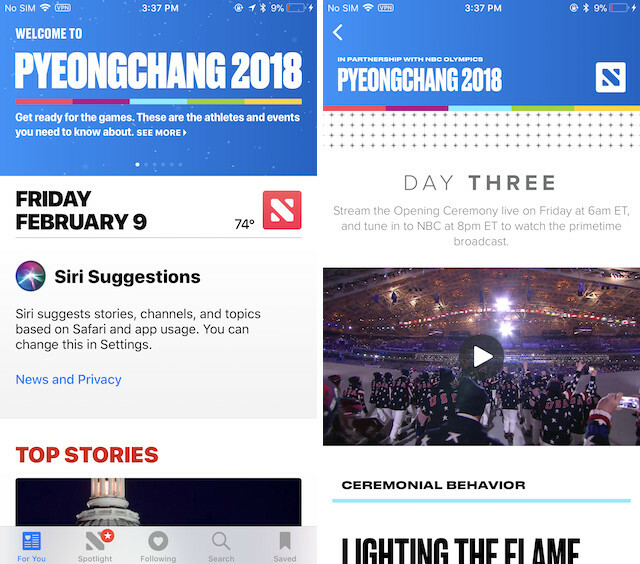 The Winter Olympics has just kicked off in Pyeongchang, South Korea and if you want to keep track of everything going on, Apple News might be the place to do that as Apple has partnered with NBC Olympics to create, curate, and publish original content covering the Winter Olympics on its Apple News platform. 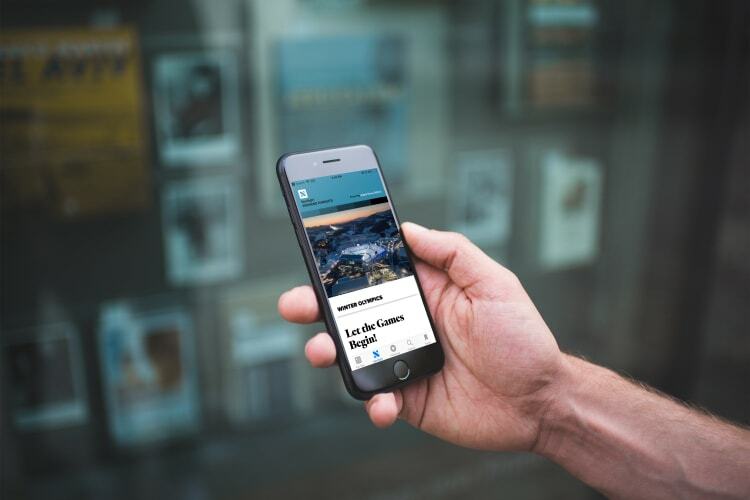 The news published on Apple News platform will also bring beautifully designed custom graphics created septically for Winter Olympics content published on Apple News platform. Users who are opening their Apple News app will see a big featured section up at the top which showcases all the current happenings of Winter Olympics. The featured section will also show all the upcoming events so that you never miss your favorite Winter Olympics event. Apple News will also feature Winter Olympics related news in the Spotlight section of the news app. That said, of all the custom news coverage which will be done by Apple News on Winter Olympics, my favorite feature is the inclusion of a real-time medal tracker which lets you see the medal tally of the countries at a glance. 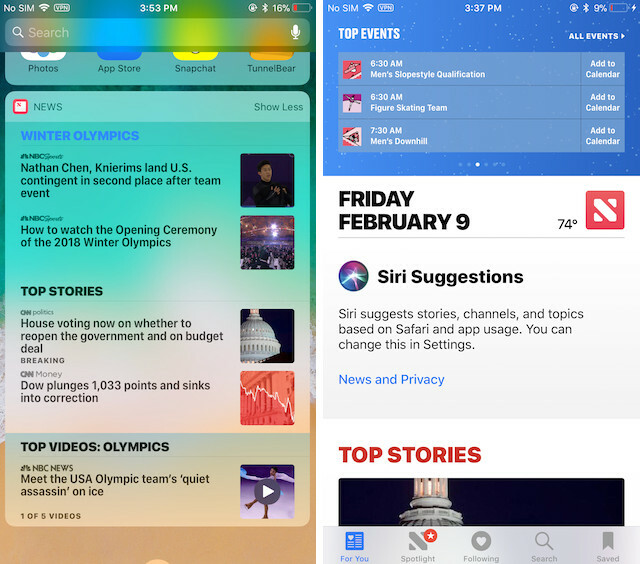 Apple is also updating the Apple News Widget section to allow users to keep track of the Winter Olympic results without even having to open the News app. Lastly, Apple will also be offering a daily briefing in the morning to keep you up to date on the all the action you missed when you were asleep. Personally, I think Apple is doing an excellent job of covering the Winter Olympics. Apple News is not only giving me quick snippets of everything that is happening, but also allowing me to take deep dive into the events which interest me the most. Needless to say, if you are someone who follows Winter Olympics passionately, Apple News might be the best place to do that this year.